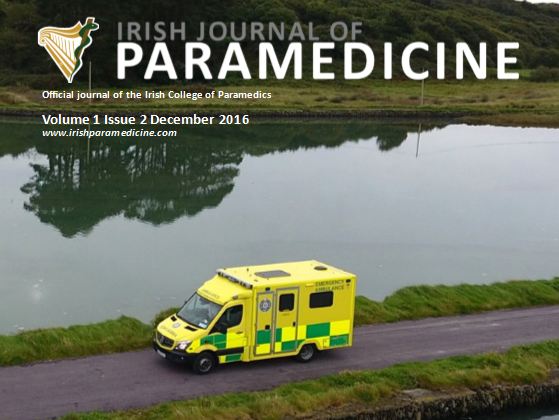 Issue 2 of the Irish Journal of Paramedicine has just been published. 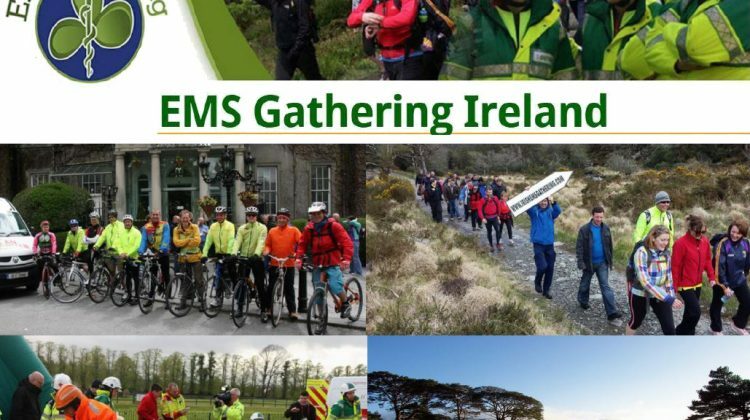 Visit http://irishparamedicine.com/ to read the articles in this issue…completely free and open-access! Want to get published? Standby CPD seeking submissions. Would you like to get published? Class Professional Publishing are looking for submissions to their monthly CPD publication, Standby CPD.